We are the centre for extraordinary. 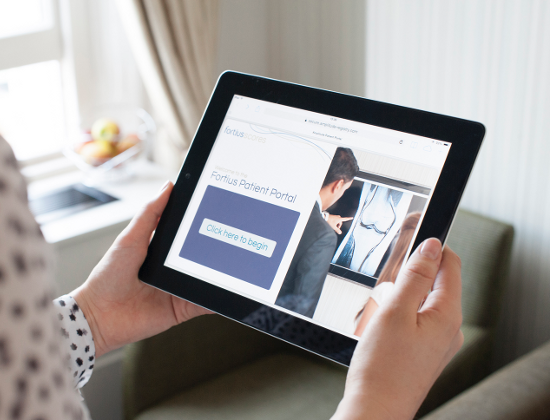 When you come to Fortius, you will experience world class treatment and first-class service. 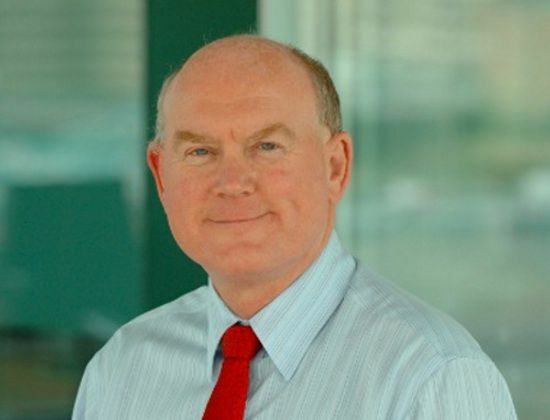 Since 2010, Jim McAvoy has been leading the development and implementation of our strategy and planning. 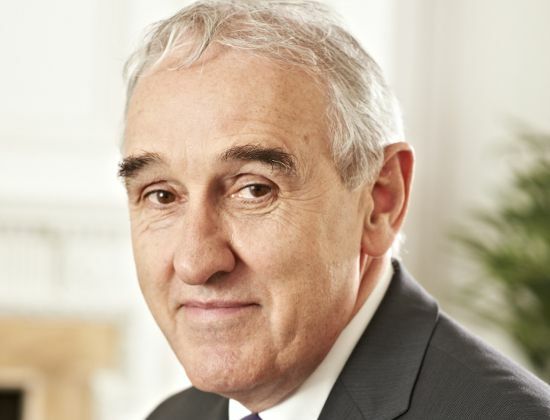 With an accountancy background, he has many years of senior management experience in a diverse range of industries, including healthcare, both in the UK and abroad. Nicola provides operational leadership to Fortius, with full responsibility for the day to day running of all clinical and non-clinical services. 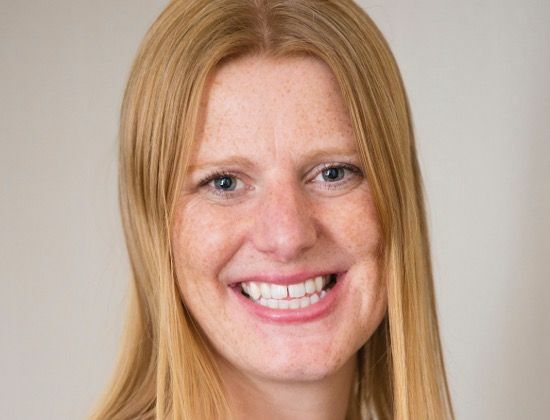 Nicola has a strong background in healthcare management, having spent over 15 years in various managerial positions in both the NHS and private sector. Darren leads the finance function at Fortius. 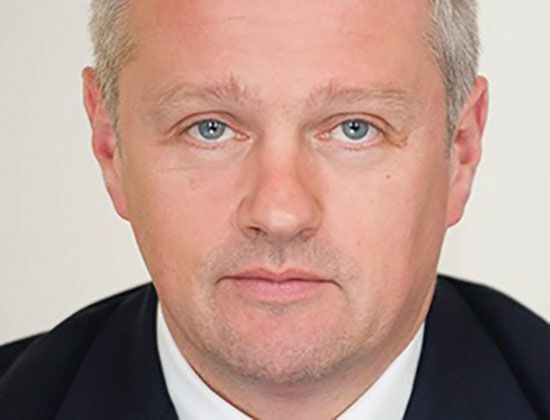 With 14 years in private healthcare he has a wealth of sector experience in a number of senior operational and finance roles, most recently as the Group Commercial Finance Director for BMI Healthcare. James is a chartered accountant and provides financial advice, guidance and analysis to the Operations arm of the Fortius Group. In his role reporting in to the Group FD, he leads the processes in budgeting, financial performance, forecasting and the financial analysis of the business as well as any relevant strategic modelling. A qualified radiographer, Lucy’s knowledge, experience and organisational abilities - gained in hospitals around the country - help keep Fortius Clinic running smoothly and efficiently. A qualified physiotherapist, Mary is responsible for implementing the SCORES system that monitors the outcomes of all our treatments to ensure we deliver the highest standards of care. Mary is also developing our new programme of clinical research studies. 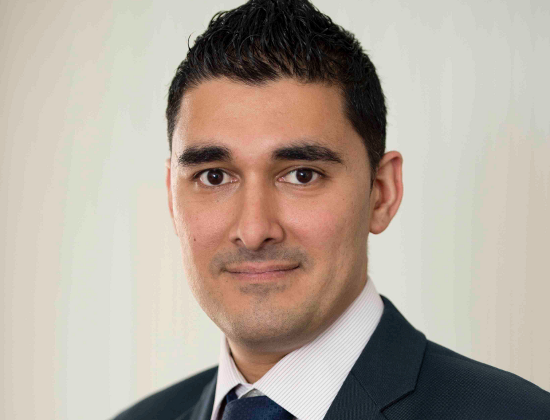 Diogo previously worked in Pharmaceutical industries, his background is within sales and business. At Fortius he leads the billing team, working hard to ensure accurate and smooth payments are made throughout the organisation. Jackie has 10 years of healthcare experience working in the private sector. As Quality Manager, she is responsible for supporting the leadership and management of the Quality agenda including implementation of the management of quality governance, patient safety, clinical effectiveness, and regulatory compliance for Fortius. 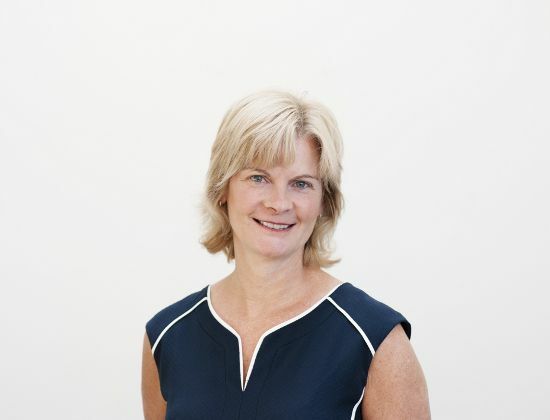 Jo Pierre has over 25 years of clinical and managerial experience in the NHS and private sector giving her a wealth of knowledge and experience in the orthopaedic patient care pathway. Jo works closely with her team to ensure the highest quality of care is delivered, to provide an all-round positive experience. 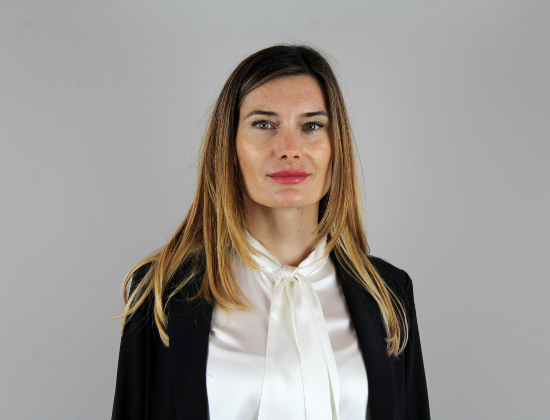 Martina leads the HR team and is responsible for the full range of functions including training and development, resourcing, employee relations, reward, organisation design and change management. Martina is an experienced HR professional with over 10 years in senior HR roles. Working across several sectors, she has substantial strategic and operational experience. Braden is a Registered Nurse with 25 years’ experience in operating theatres in both public and private sector environments. 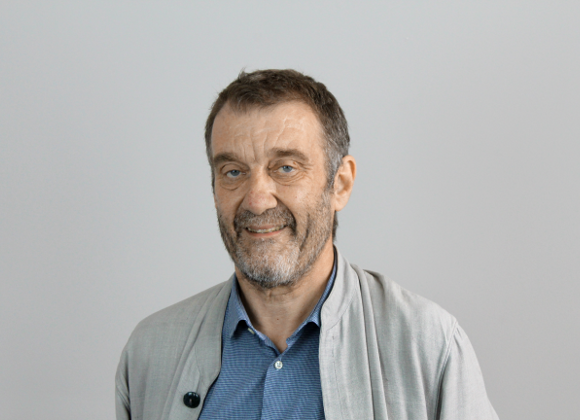 He has been in managerial rolls since 1999 and has completed several postgraduate degrees combining clinical, managerial and business subjects. 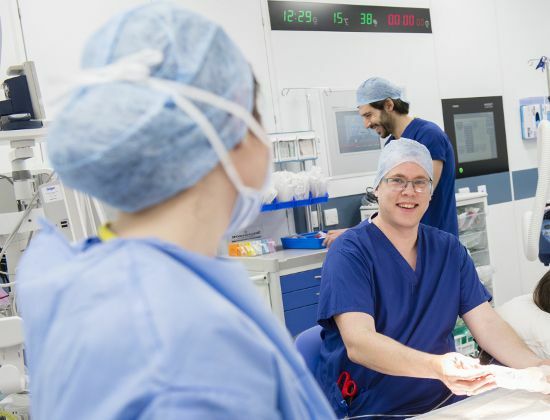 Here he manages the theatres at our Surgical Centre, working with a highly knowledgeable and respected theatre team. 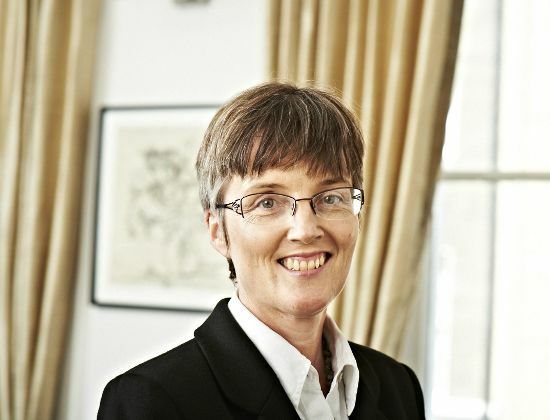 Kate has worked in private healthcare for over 25 years, her background in business and organisational change helps her align her management responsibilities with Fortius’ values of enabling excellence amongst her teams to achieve the highest standard of patient centred care. A qualified accountant, Camilla is responsible for overseeing the financial accounting function for Fortius Group Limited and its subsidiaries. 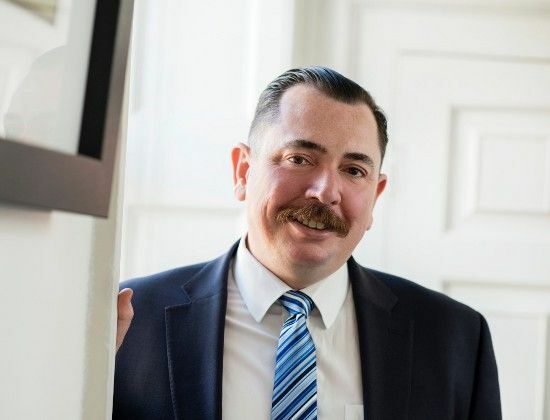 Pedro leads the procurement and materials team and has responsibility for a range of commercial activities within Fortius including tendering, contract management, supplier relationship management, and managing inventory. Pedro has a background in healthcare and construction procurement. As Head of Marketing and Communications, Holly is responsible for Business Development, marketing, reputation and branding and PR communications. 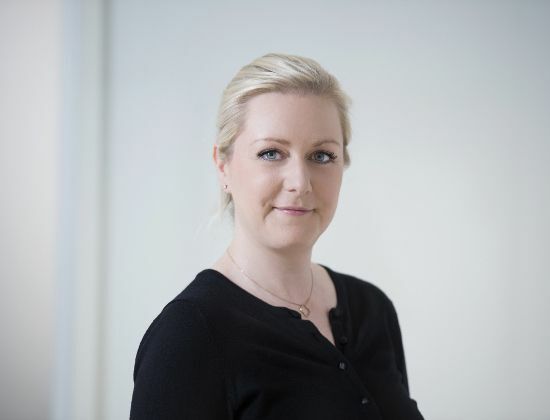 Holly has worked in the independent healthcare sector in London for the past 12 years, both operationally and strategically, most recently with HCA Healthcare UK. Stephen is Chairman of the Board. He started his career as a Chartered Accountant for Deloitte. His experience extends to mergers and acquisitions, corporate finance and senior management experience with several companies. 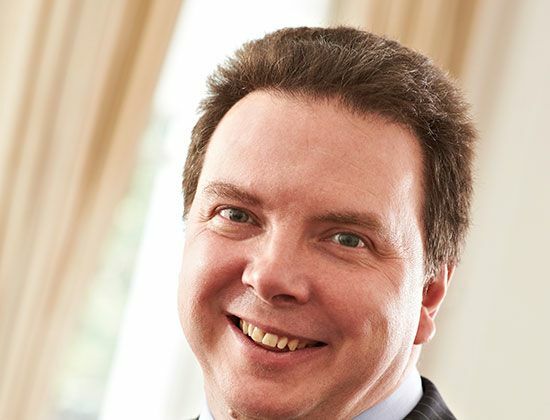 As a chartered accountant, Tim’s areas of expertise include finance, governance, risk management and internal control. 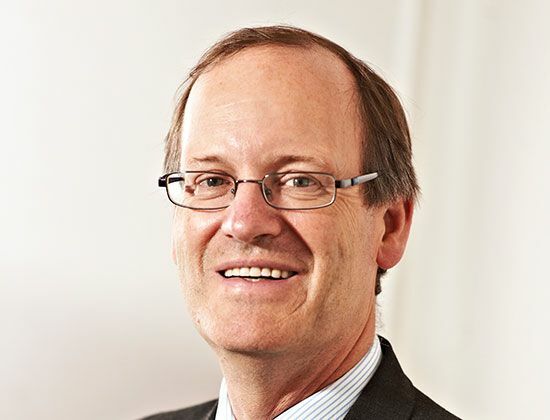 He was a partner with Ernst & Young for over 25 years and works with many social enterprises. After qualifying as an Accountant, Jonathan specialised in taxation, residential and commercial development and investment, lecturing on the subjects. 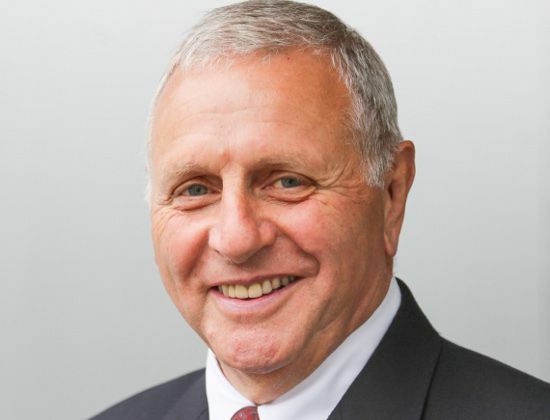 With an accountancy background, Jim has many years of senior management experience in a diverse range of industries, including healthcare, both in the UK and abroad. 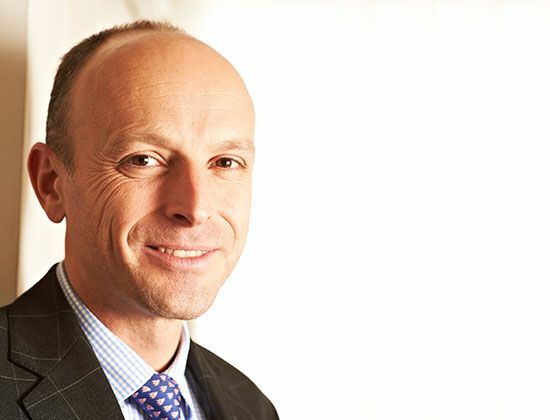 James has an internationally recognised reputation in the expert treatment of sports injuries. He works with international athletes and sports professionals including Barclays Premier League soccer teams, FC Barcelona and AC Milan. 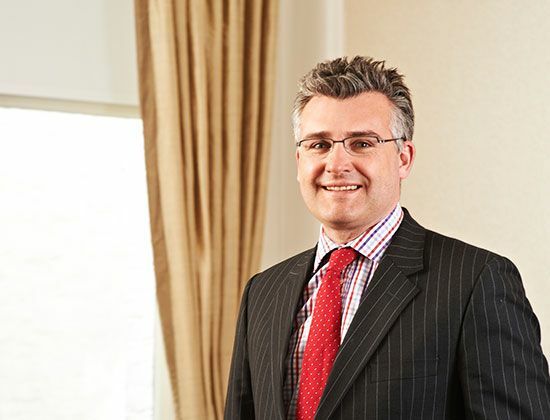 Andrew specialises in reconstructive surgery and sports injury to the knee. He has contributed to multiple publications in the field of knee surgery and lectures about knee surgery internationally. Damian specialises in spinal pain, including neck, lower back pain and sciatica. He treats many elite sportsmen and women, such as Barclays Premier League footballers, cricketers, athletes, rowers and many other disciplines. Jonathon specialises in knee treatment and has a particular expertise in soft tissue and replacement surgery. He has worked with many professional rugby and football clubs. 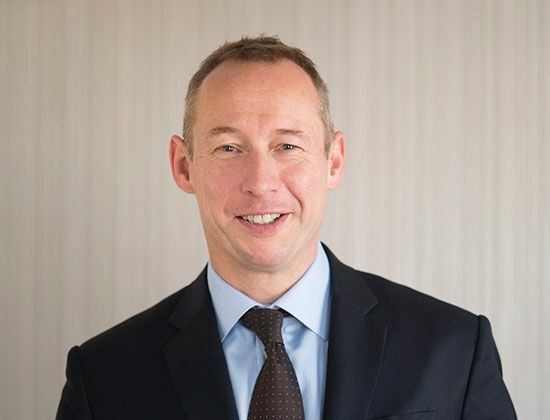 Peter is the regional speciality trainer in foot and ankle orthopaedics and sports medicine and has particular fields of research in ankle replacement and cartilage reconstruction. 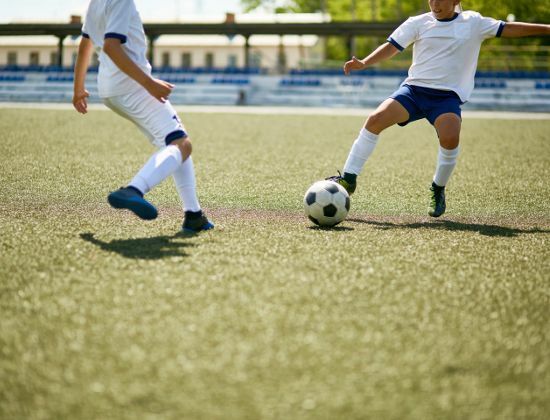 Andy works with many sports professionals including most Barclays Premier League football teams and Aviva Premiership rugby clubs. He has particular expertise in knee ligament problems. Andy is especially known for the treatment of elite athletes, and complex knee reconstruction, but has a major research commitment with award-winning projects, which he believes strongly supports his clinical work. He has published over 100 peer-reviewed articles. His study of knee motion employing weight-bearing, ‘dynamic’ MRI fundamentally changed thinking in the field. 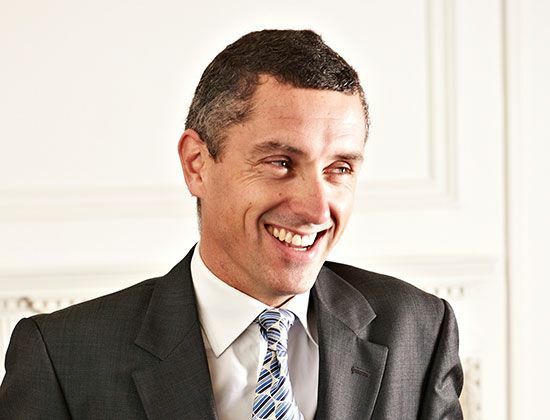 Andrew is head of the Medical Engineering research group at Imperial College London. 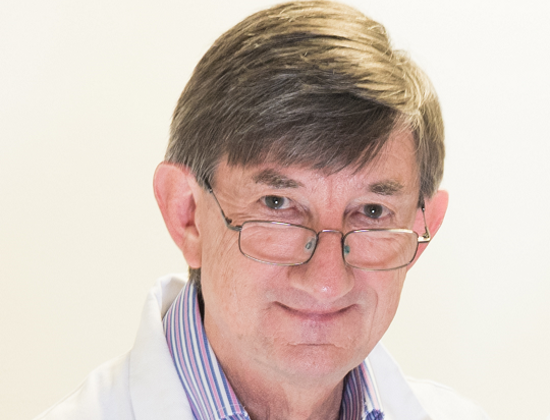 He has worked in orthopaedic research for more than 40 years, principally on design and development of joint replacements and reconstruction of soft-tissue injuries. He collaborates with Mr Andy Williams and Mr James Calder on research related to the knee, and to the foot and ankle. 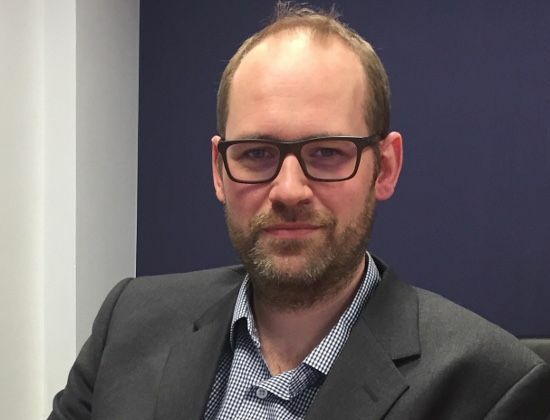 Dan trained in orthopaedics at the Robert Jones & Agnes Hunt (RJAH) Orthopaedic Hospital and now works as a Medical Director in Bupa UK Insurance. Dan’s particular interest is in value based healthcare and the care of musculoskeletal conditions. Joining the FREF Trustees felt like a perfect fit with their commitment to education, research and innovation. 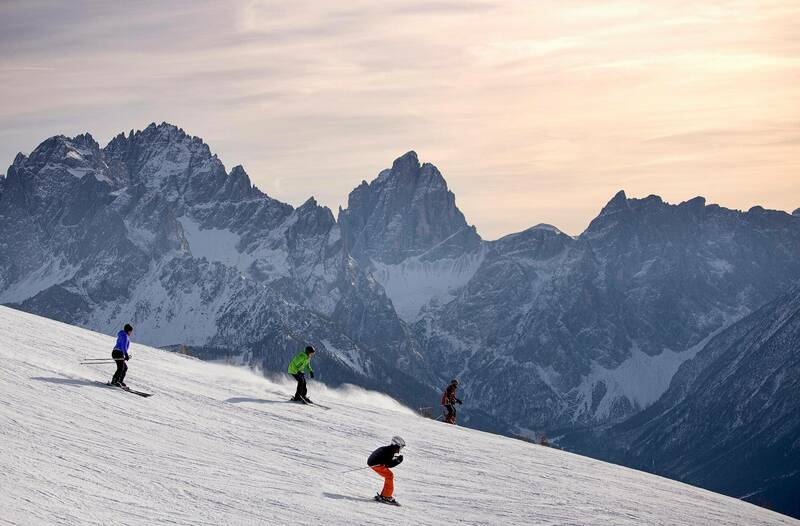 James Calder is a consultant orthopaedic surgeon at the Fortius Clinic London and Professor in the Department of Bioengineering, Imperial College where he directs the “FORCE” Sports Injury Research Group. He has a passion for developing innovative research projects aimed at improving the clinical outcomes following musculoskeletal conditions with a particular emphasis on sports injuries. He supervises several PhD at Universities within the UK, Europe and USA. 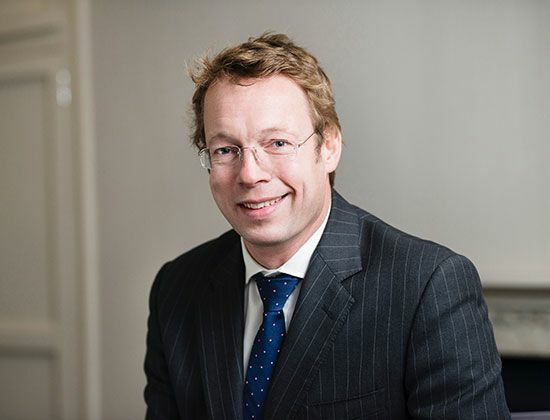 Jason specialises in spinal surgery and has a particular interest in the development cervical disc replacement surgery. He is invited to teach nationally and internationally. Mr Corbett specialises in shoulder and elbow treatments.He is surgeon to sports professionals in rugby, cricket and athletics. His primary interest is arthroscopic shoulder and elbow surgery, and the reconstruction of complex shoulder and elbow injuries. Since 2010, Jim has been leading the development and implementation of our strategy and planning. 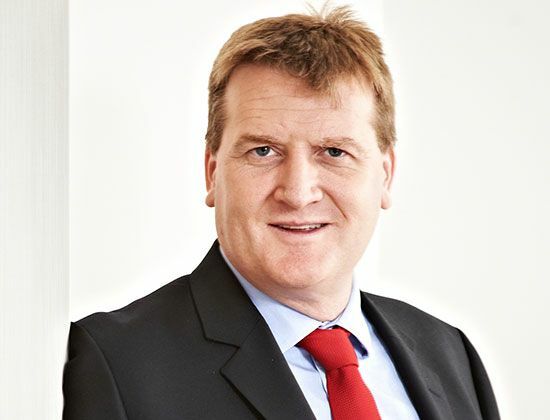 With an accountancy background, he has many years of senior management experience in a diverse range of industries, including healthcare, both in the UK and abroad. 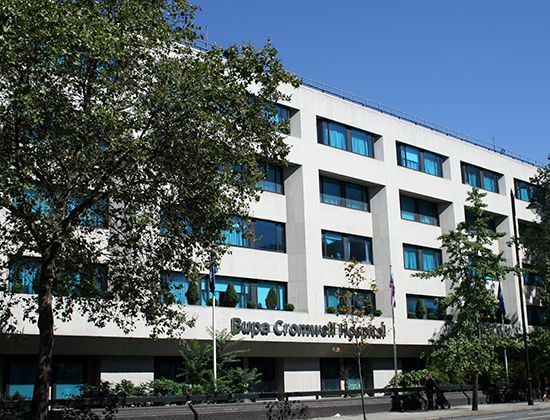 Bupa Cromwell Hospital is an internationally renowned private hospital in Kensington, West London. Committed to providing effective and high quality care healthcare for all patients who walk through their doors. 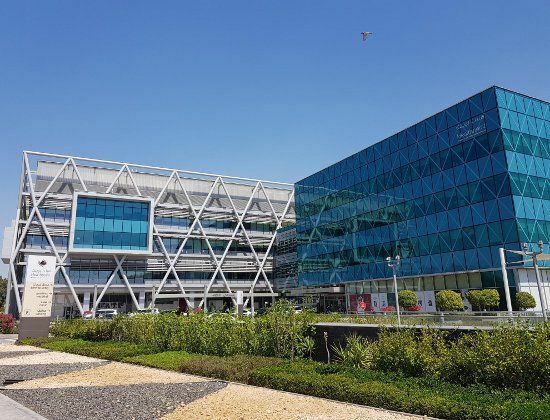 Fortius offers a surgical visitation programme in the Middle East in partnership with Healthpoint, a multispecialty hospital in Abu Dhabi, capital of the UAE. 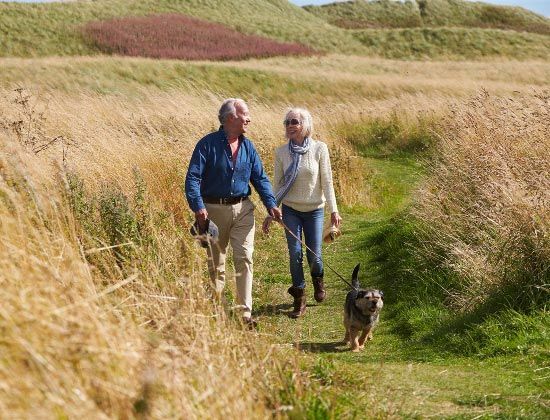 Are you one of the many people in the UK suffering in silence with knee pain? We are proud to work alongside London's best physiotherapy and rehabilitation specialists. When you join Fortius, you will be joining a high-performance culture, a rapidly growing company with ambitious aspirations. 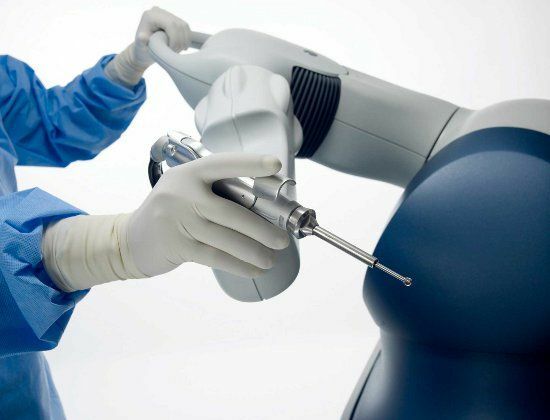 If you need to have a knee or hip replacement, your surgeon may have recommended you have a robotic assisted procedure. Staphylococcus aureus is a type of bacteria that lives harmlessly on the skin of about one-third of healthy individuals.